Having diabetes is hard. It can be lonely. It can be alienating. And the amount of time people receive face-to-face care and support from a diabetes healthcare provider is tiny. For the most part, people with diabetes are on their own. Fortunately, many find support and solace by reaching out to peer support communities, especially a growing number of diabetes online communities (“DOC”). Over the past 10 years, the number of these communities has skyrocketed. There are now diabetes peer support communities for different interests and needs, whether it’s college students, Spanish-speaking people with diabetes, women with diabetes, parents of kids with diabetes, the newly diagnosed, or whoever else. This fun and engaging cartoon defines what peer-to-peer health advice is and explains how it can be used to help advance health and wellness goals. In the past, some healthcare professionals were leery of peer support communities. They were concerned that people would receive misleading or inaccurate information and/or advice online. Even more so, many healthcare providers are unaware of these communities. Although both remain as potential issues, healthcare providers increasingly recognize the value of peer support as an important piece of quality diabetes care. 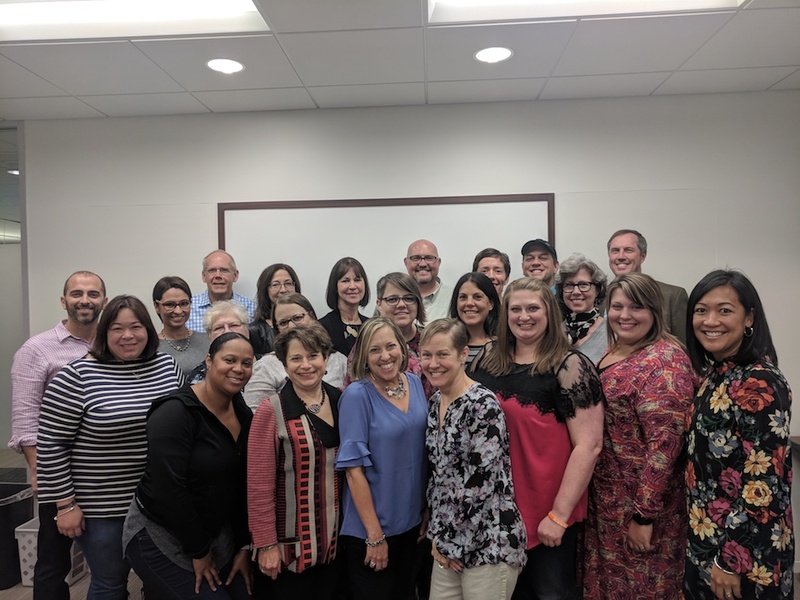 The American Association of Diabetes Educators (AADE) convened a gathering last fall, in partnership with Diabetes Daily’s David Edelman, in which leading diabetes educators and peer support community advocates discussed opportunities for partnership and shared learning. The joint initiative subsequently released this nifty handout, which lists a number of global forums and peer support communities and discusses the importance of engagement. An article in last month’s Journal of Medical Internet Research looks at the impact of online communities. Its results suggest that people who are highly engaged with diabetes online communication have better blood sugar levels compared to those with lower engagement. The paper also finds that community users generally have high quality of life and diabetes self-care levels. It concludes that such communities could be a useful source of knowledge and support for people with diabetes. Additional studies showing the impact of diabetes peer support communities on health care outcomes are in the works. While having diabetes is still hard, many people find that being part of a peer support community helps immeasurably. Hope Warshaw, RD, CDE (co-convener of this gathering) says, "I find the growth of diabetes peer support communities to be powerful. Partnering peer support with the skills and services of diabetes educators becomes a dynamic duo." People who connect to a community where they can give and receive support are less lonely, and as the research suggests, healthier.